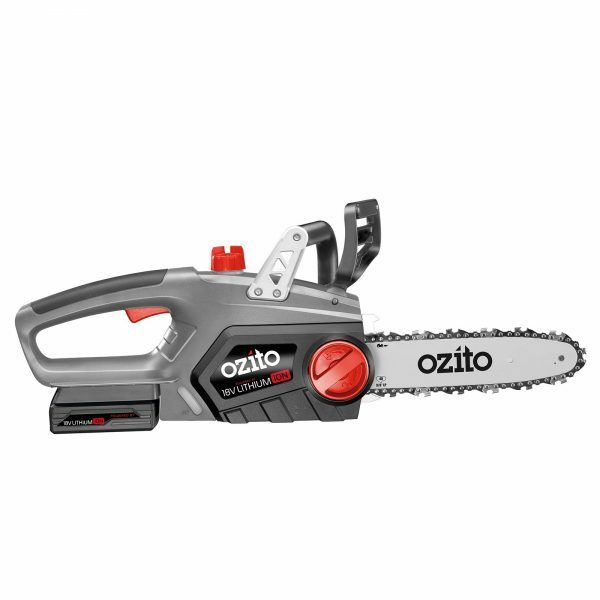 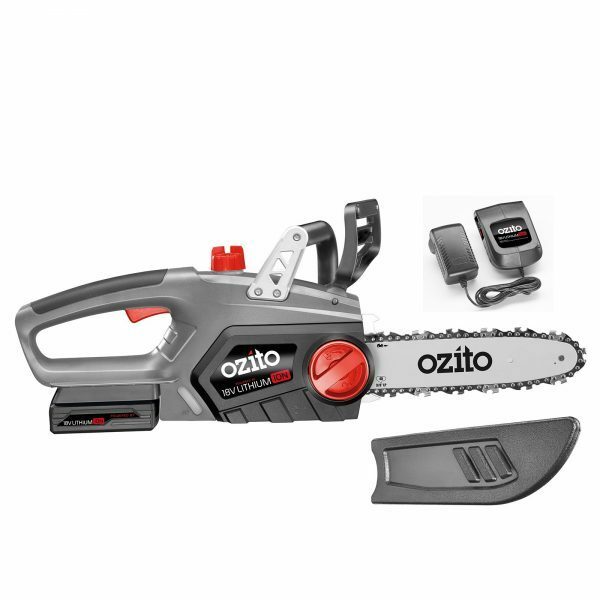 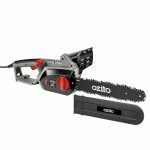 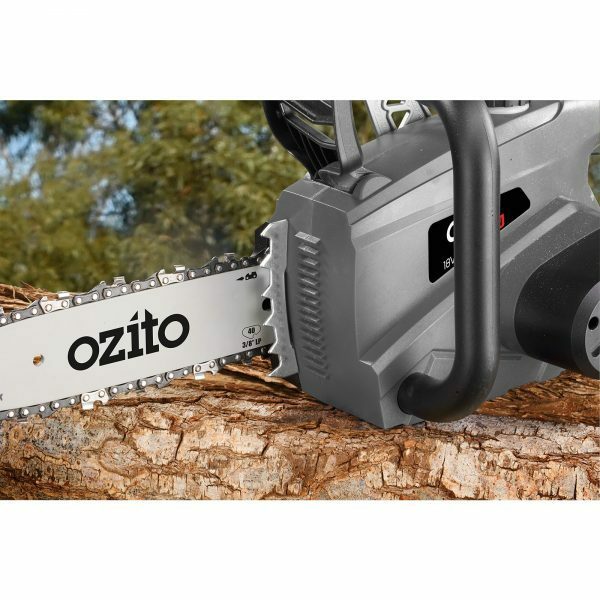 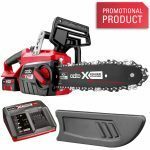 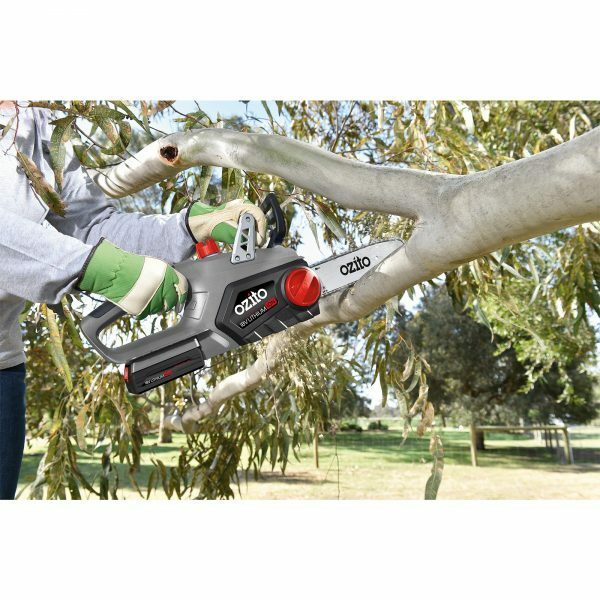 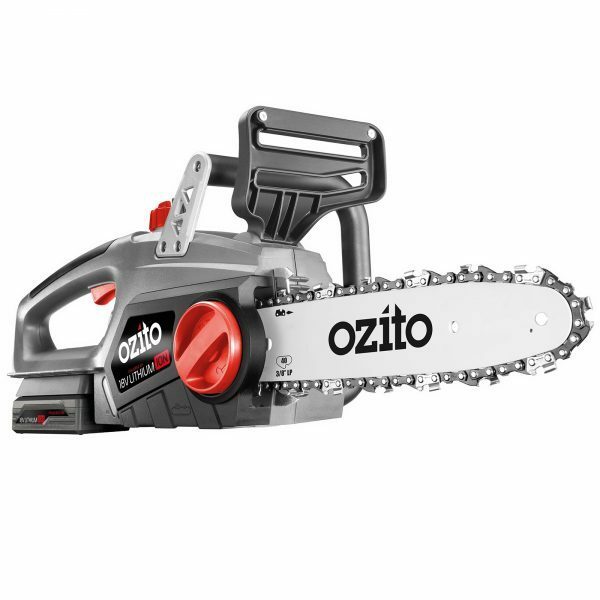 The Ozito OCS-018 Cordless chainsaw is ideal for trimming branches, felling small to medium size trees up to 200mm (8″) diameter, cutting small logs and sawn timber. 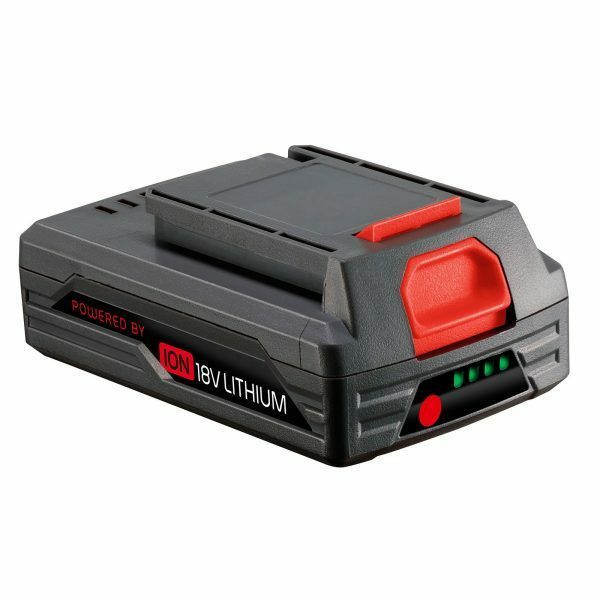 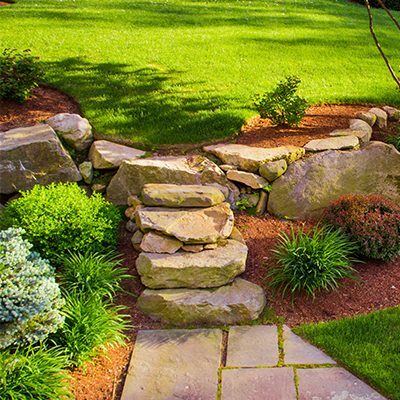 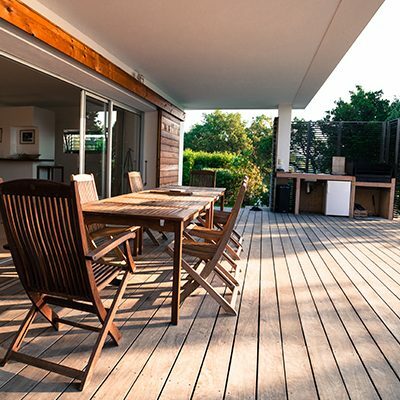 The 18V battery featuring Lithium Ion technology provides cordless convenience and eliminates the need for long extension cords. 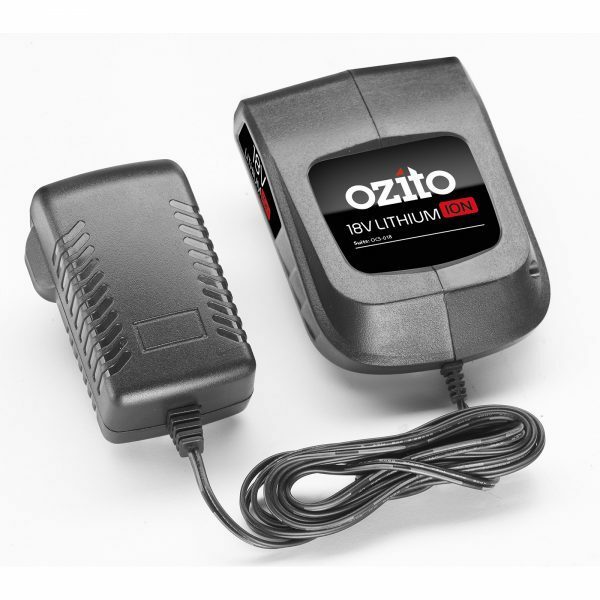 You always know when it’s ready to use with the battery LED state of charge indicator. 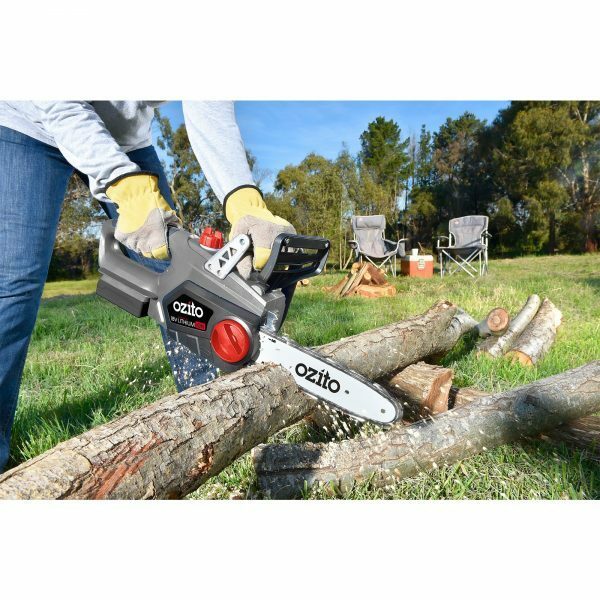 Safety features include a chain brake that will engage in the event of kickback and bucking spikes which assist with the cutting action and help reduces the possibility of kickback. 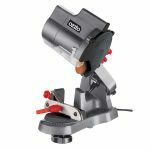 Automatic chain oiling keeps both the bar and chain lubricated, this reduces the level of friction and helps prolong the life of the tool.